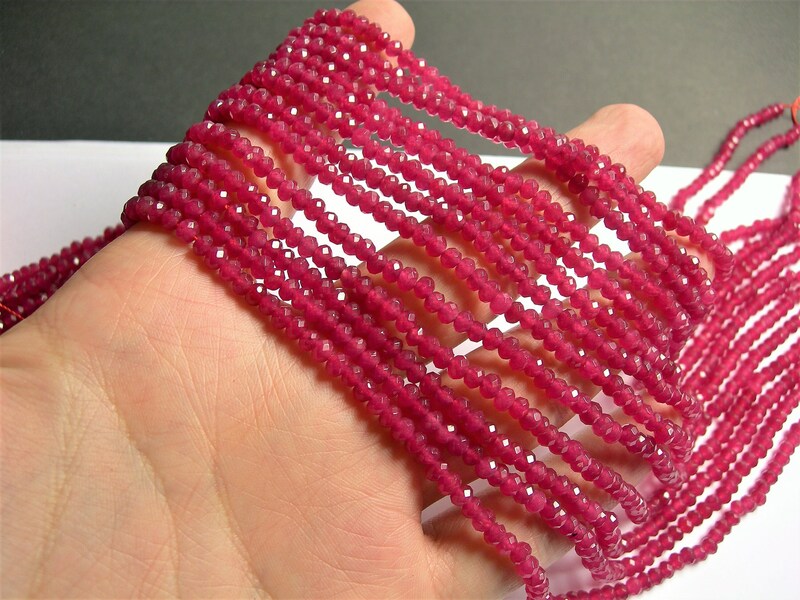 Beautiful beads as always. Thank you. Exactly as described. Fast shipping. Thanks. 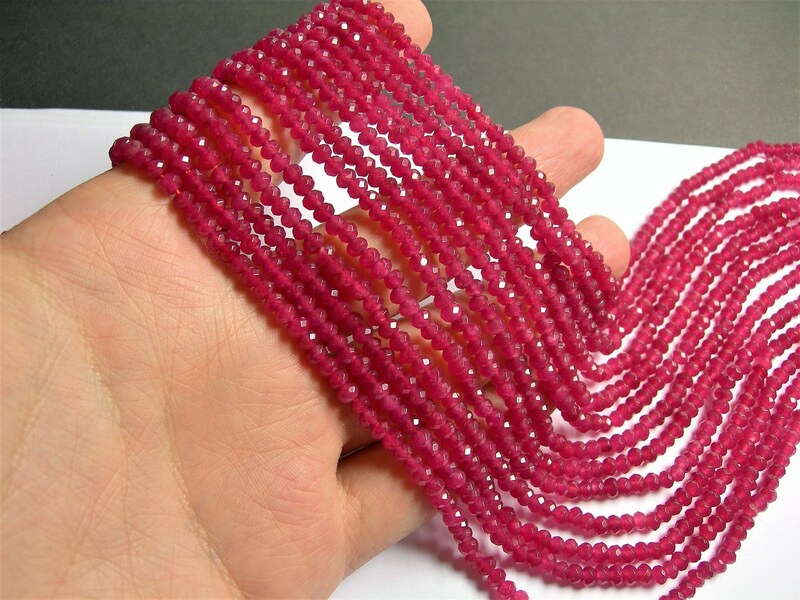 Lot of sparkle, nice ruby imitation beads. Me like very much.